Hurraw! 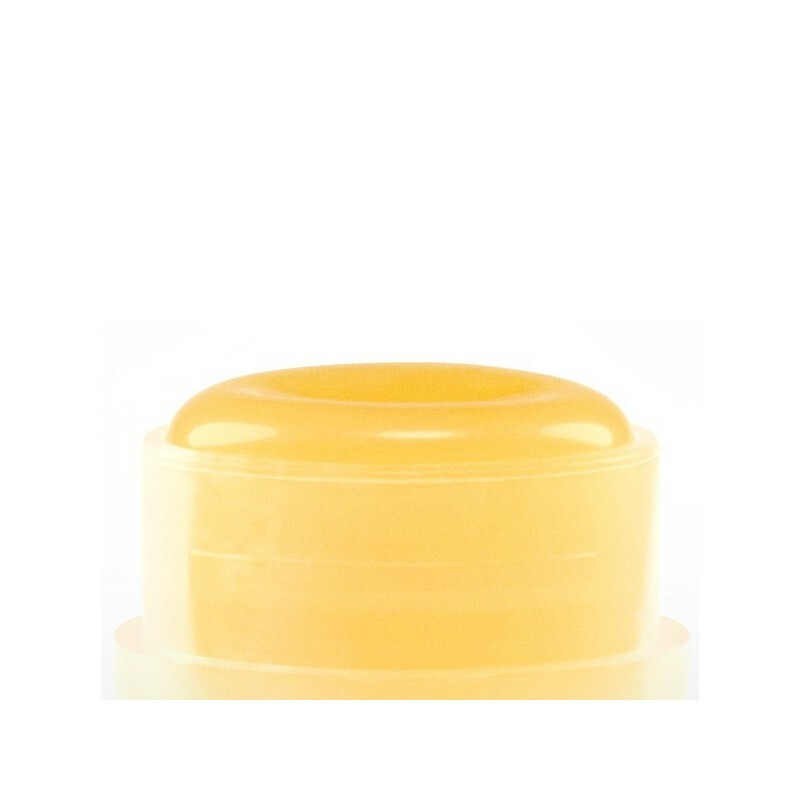 lip balms are a heavenly, super smooth blend of premium raw, certified organic ingredients. Individually poured. Fair trade and certified vegan. Papaya (also know as paw paw) seed oil offers a vitamin C hit while the pineapple rounds out the tropical punch. Carica papaya (papaya) seed oil, Carthamus tinctorius (safflower) seed oil*, Euphorbia cerifera cera (candelilla) wax, Theobroma cacao (cacao) seed butter*, Cocos nucifera (coconut) oil*, Ricinus communis (castor) seed oil*, Simmondsia chinensis (jojoba) seed oil*, Olea europaea (olive) fruit oil*, Aroma (natural flavor), Tocopherol. *certified organic ingredient 57.4% organic 15% wild grown. 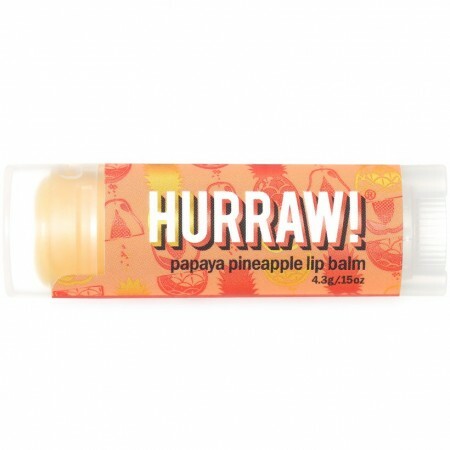 I love to buy Hurraw lip balms as stocking fillers for Christmas. My daughters love having their own lip balm and I am happy to know there are no toxic chemicals when they lick their lips.